This week's sketch is just so much fun, and I had a zillion ideas running through my head on how I wanted to use this sketch.....I went with my first design and I'm really happy with how it turned out. 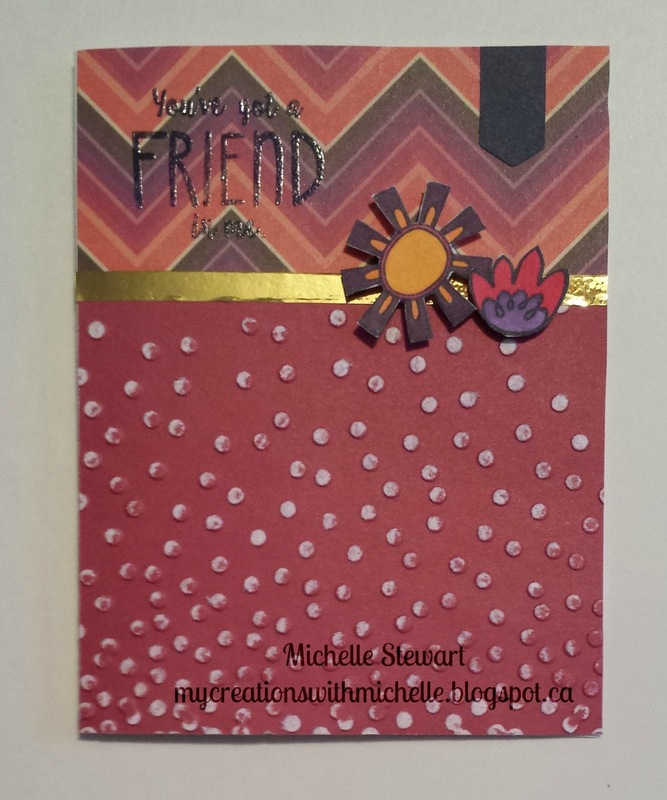 I started with Pomegranate cardstock and used the Confetti Embossing Folder and the sanding block to create the base of my card. Then I used the Sangria paper to add a punch of color. 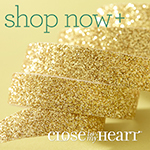 I love the gold foil tape and thought that really added to the design. The flowers and sentiment are from the new stamp set Friend in Me C1640. 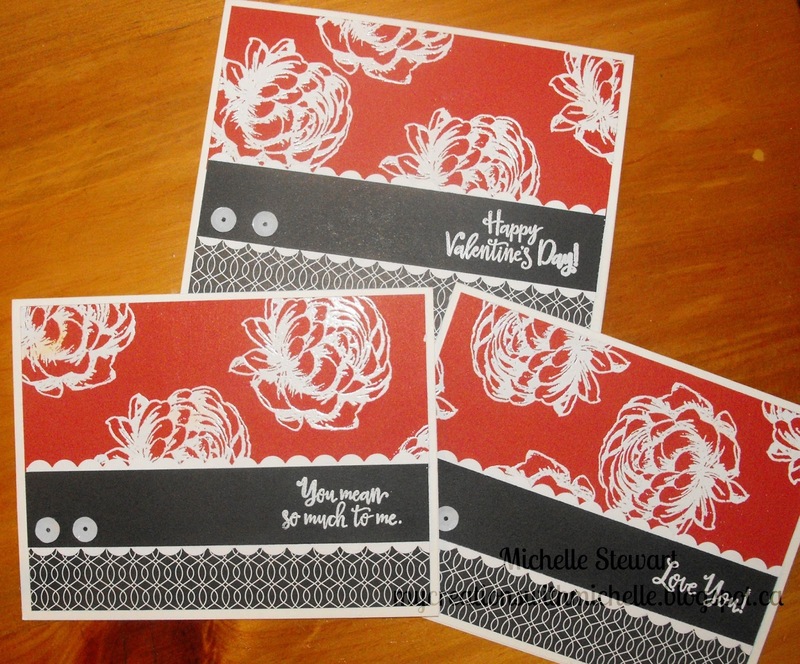 The sentiment is stamped in Outdoor Denim Pigment Ink and I added Clear Embossing Powder and heat set it. The flowers are colored using the ShinHan Markers pulling colors from the Sangria paper....I layered colors and use the colourless blender to create the variations needed to match the colors. There is a great color chart on the CTMH Blog that will help you create these exclusive colors. Thanks for visiting and I hope you head over to AHSC blog to see what the Design Team has created. Wow, it's been awhile since I've found the time in my crazy full schedule to create something with my own sketches. I always have a sketch book with me, so I'm always sketching out new ideas for cards and layouts, but lately my schedule has been so full I haven't been spending very much time crafting. So with the New Year upon us, I decided that all needed to change...my first goal to reorganize and rearrange my craft room so that it functions better for me. I've got that accomplished! My second goal is to start creating again, weekly for my Sketch Challenge. I really feel bad that I've been away from it for so long. There is alot of work that goes into running a sketch challenge, getting the blogs up, creating the links for the design teams and entrants. Luckily my team is awesome, and some of my members have stepped up and taken on rolls to help me make some time. 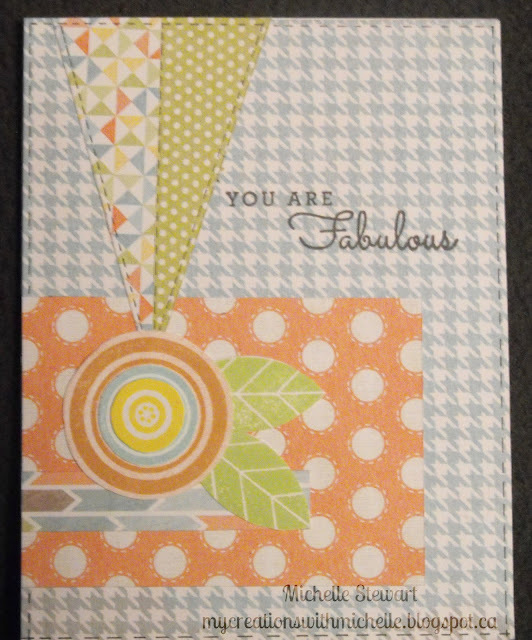 So ladies, this card design is for you, because I think you are all Fabulous! Thank you for sticking with me and I'm excited to be creating again. For my card I started with the Zoe paper collection...I really love the color pallet of this collection, and carried it through to the stamping. 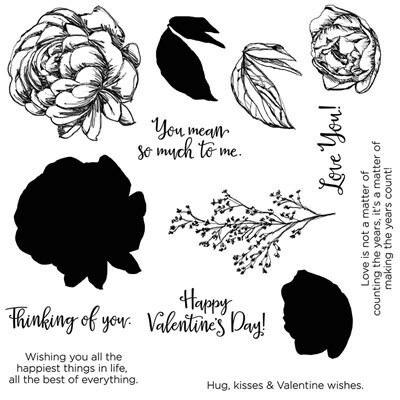 The stamp I used is called So Many Smiles, and I layered the circle images from this stamp to create this flower. The colors are Sorbet, Glacier and Canary. The leaves are Sweet Leaf. 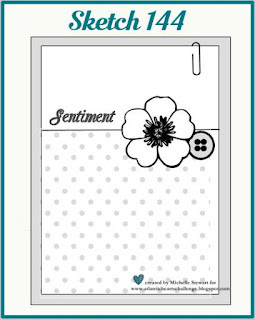 I added faux stitching to complete the card, and the sentiment is stamped in Black Ink. I do think that this card came together quite quickly and lovely, don't you agree. 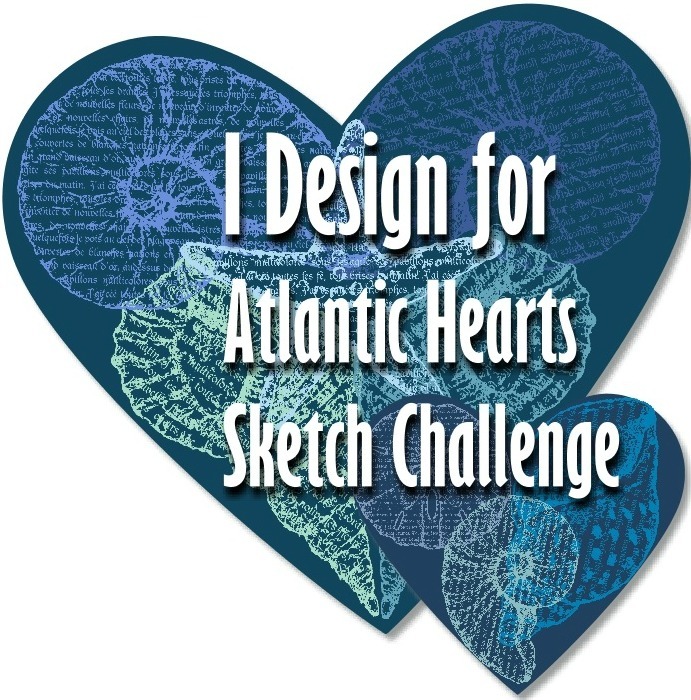 Thanks for visiting, I hope you will now continue over to Atlantic Hearts Sketch Challenge to see what my amazing Design Team has created this week. 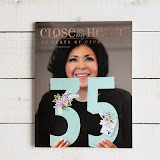 If you have just hopped onto my blog, you can start here as this is a circular hop, and I'm the first stop when hopping from the East Coast to the West Coast. 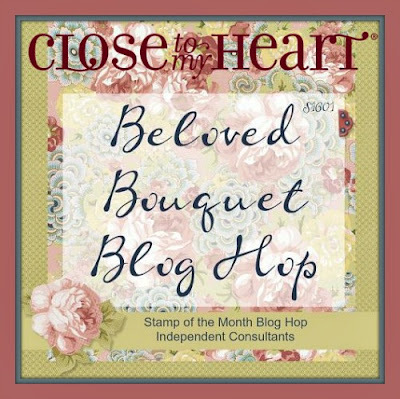 If you came from Candra's blog then you are in the right place! This first image is painted first and then stamped, I did a gradual fade as I painted, letting my brush get dry. This second image is colored with watercolor pencils, and then I used a damp paint brush to lightly go over the colored image. For this final image, I stamped first and then painted the image, letting my brush go dry as I moved into the center of the flowers. 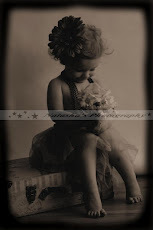 For my card, I used the the yellow flower from the first image set. 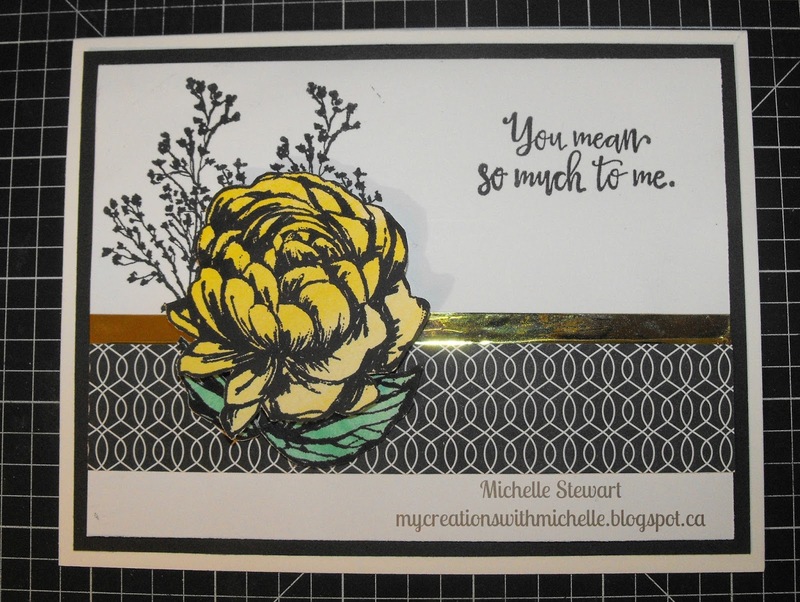 I used the gold foil tape and the pattern paper is from La Rose en Vie. The stamp set used is January's SOTM, Beloved Bouquet, and I love this stamp. 1. Michelle YOU ARE HERE!